We give our rundown of the top performing Division IV boys to keep on the radar. 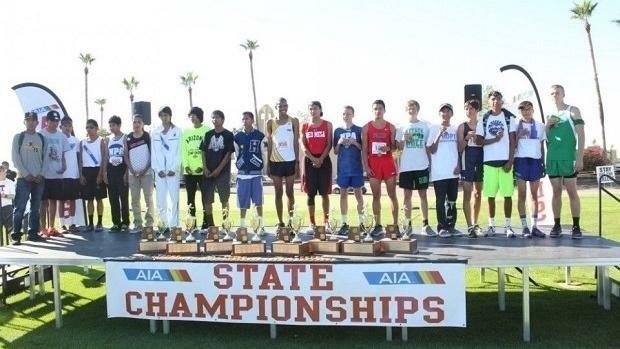 This watch-list was determined based on results from the 2016 cross country and 2017 track and field seasons, with some special emphasis given to results from the AIA State Cross Country Championships and AIA State Track and Field Championships. The Division IV rankings go through quite a bit of shaking up every season and so it'll be interesting to see who gets the closest to the 16-minute barrier.